The Mountain Pass Scenic Byway is located in southeast Oklahoma and follows Hwy 259 for 23 miles between Page and Octavia. 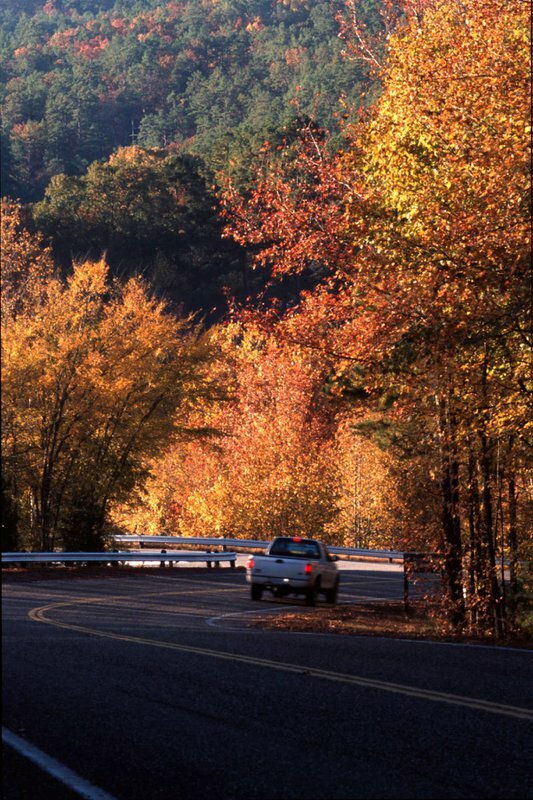 The drive crosses the tops of the Ouachita Mountains and cuts through the 26,445-acre Winding Stair Mountain National Recreation Area. Wilderness areas and the Kerr Arboretum offer seclusion for hikers, backpackers and horseback riders. Visit the Ouachita National Recreation Trail for beautiful vistas that can be accessed from the byway. 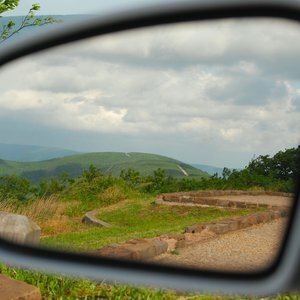 A backpacker's camp on the Talimena Scenic Drive, which runs parallel to the Mountain Pass Scenic Byway, is open all year and has a breathtaking view of Holson Valley. Several forested campgrounds are located a short drive off the byway. Located in southeast Oklahoma and follows Hwy 259 for 23 miles between Page and Octavia.